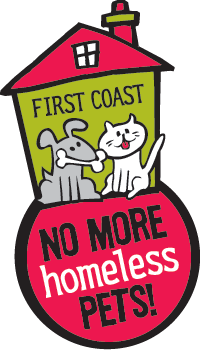 First Coast No More Homeless Pets helps people and their pets through our sustainable industry-leading programs, services, and solutions. Volunteers make a difference in the lives of people and pets. Volunteers have fun. Volunteers learn new things and get that satisfied smile that comes from serving others. 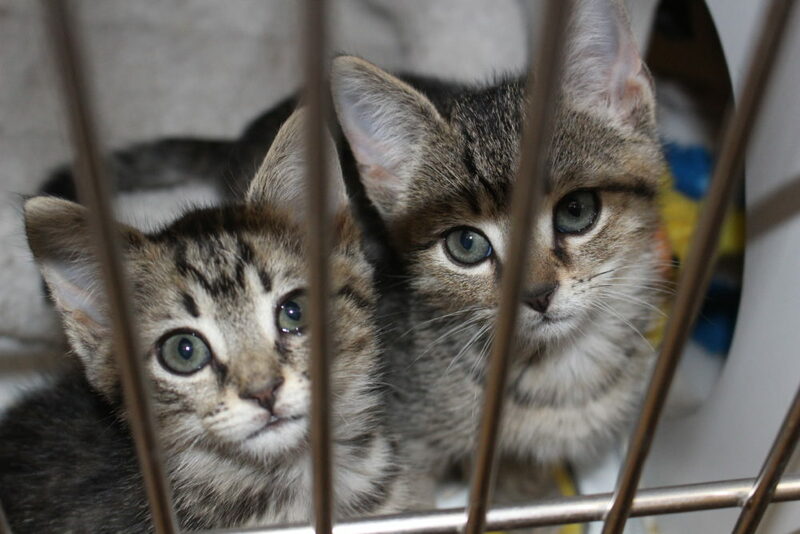 Before your volunteer service at the Norwood Avenue Spay/Neuter Clinic or the Cassat Avenue Regional Veterinary Clinic can begin we ask that you complete a one hour orientation. During this initial meeting we explain our mission and programs and ensure that volunteers can make the most impact. 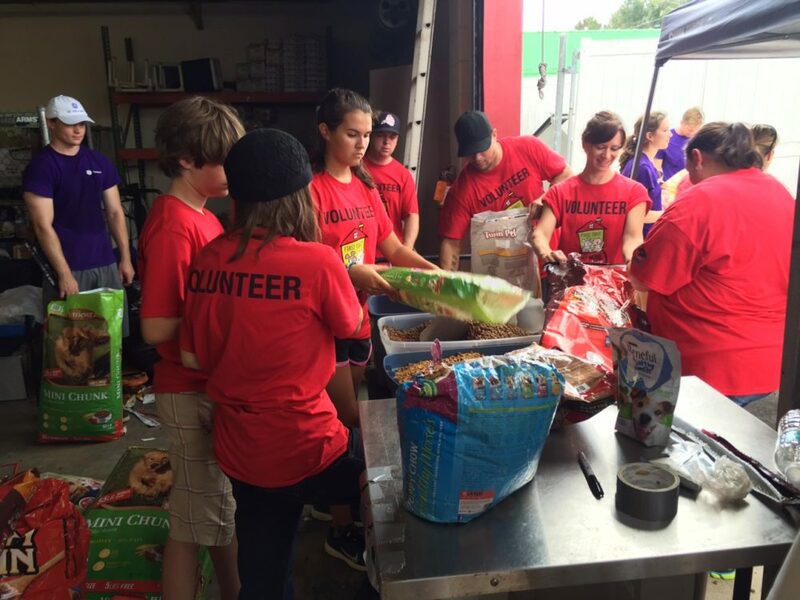 An orientation is not required to assist at the Mega Adoption, Pet Food Bank or Special Events. To set your orientation or find out more contact our Volunteer Manager Brian Patterson at 904-507-4425 or bpatterson@fcnmhp.org. He can discuss current priorities and get you set up for a spot. You are here because you have a passion for the welfare of animals. There is a place in our organization where your interests and skills will improve the quality of life for people and pets. Find out what fits you from the list below. We are open seven days a week and we serve 60,000 pets and their families every year. We have a Clinic at 6817 Norwood Avenue and a Hospital at 464 Cassat Avenue, both in Jacksonville, FL. We need people every day to keep everything rolling and to ensure our clients get the only the best. Phone Bank – (located at 6817 Norwood Ave.) You can provide pet owners with outstanding customer service as they find the best treatment options for their cats and dogs. After a brief orientation, phone bank volunteers will confirm appointments, assist staff in scanning records, and prepare surgery charts for check-in. Laundry – Cats and dogs that are dealing with surgery or illness need clean and sterile linens. You can make a pet’s day a little bit better by helping us with our never-ending need for surgery and recovery supplies. Hospital Helper – Our surgical areas must maintain an energetic pace to serve so many cats or dogs each year. You can help us to serve the greatest number of pets in need by increasing our efficiency in a fast-moving surgical environment. You will help by creating surgical packs, cleaning surgical instruments, drawing up vaccines, folding laundry, scrubbing traps and much more. Sometimes families can scarcely afford to feed themselves, let alone their beloved pets. Thanks to this community-driven program, we help make it easier for these families to keep pets in homes and out of shelters. We have distributed more than 1,400,000 pounds of pet food to improve the quality of life for pets and people. You will assist with client check-in, paperwork verification, and food distribution. An exciting event…a community celebration…. a real impact for both animals and people! You can see the joy on the face of a new pet owner and the magic of a dog or cat as they connect with their person. Preparing an event with 1,000+ adoptable pets from 12 or more shelters and rescues in one location is not easy. 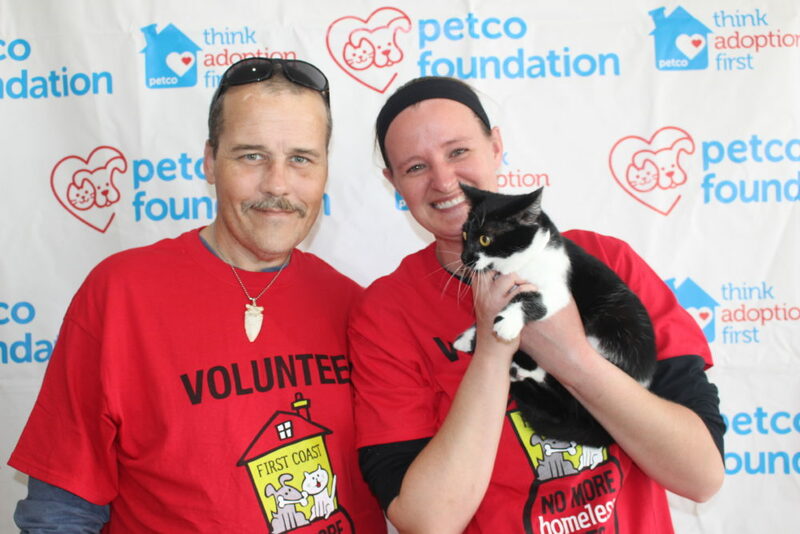 At our Mega Pet Adoption events, you can be among the hundreds of volunteers that make it happen. You will help in customer service, set up and take down and so much more. Together we will work towards a day where there are no more homeless animals. Please read the Volunteer Handbook, sign the acknowledgment, and return to Brian Patterson at bpatterson@fcnmhp.org. We will find a job to match your passions and interests. Let us help you to feel great about an opportunity where you can make the most difference in the lives of people and pets. We currently need help confirming appointments, laundry, mega adoption events, pet food banks and more. What if I have questions or trouble getting signed up? If you have any questions contact our Volunteer Manager Brian Patterson at bpatterson@fcnmhp.org or 904-507-4425. Once a week…. once a month…..one time special events….one hour….or ten hours: All we ask is that you are passionate about the mission and dedicated to the work you do. We accept volunteers starting at age 14. 14 and 15-year-olds must be accompanied by a parent and 16 and 17-year-olds must have an in-person meeting with the volunteer manager. Parents or guardians must sign applications for any volunteers under the age of 18.